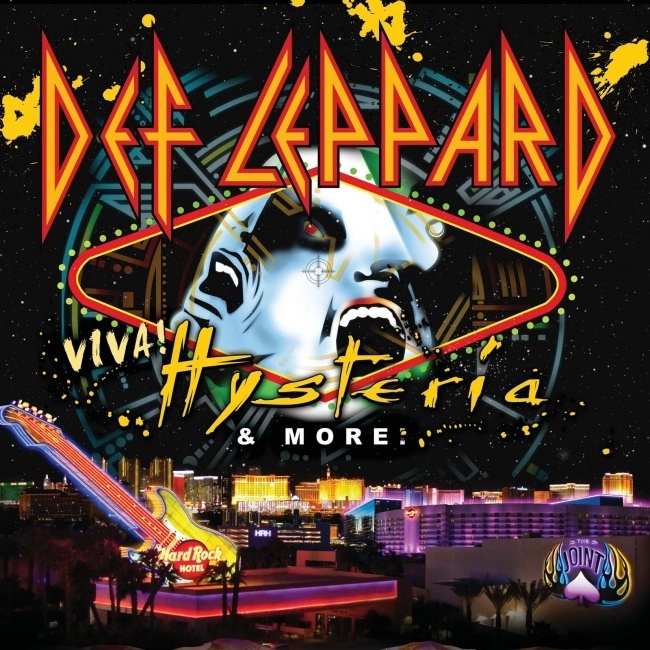 Def Leppard guitarist Phil Collen has been interviewed by Eclectiblogs to promote the VIVA Hysteria! residency in Las Vegas. Phil talked about the Hysteria album, favourite songs to play live, MTV's effect on the band's popularity, making videos, keeping the band together despite the tragedies, Manraze (remember them?) and the VIVA Hysteria! residency. The now 11 show run is 44 days away and kicks off on 22nd March at The Joint. What can Def Leppard fans expect in 2013? "Vegas, baby! We're playing the whole Hysteria album in sequence live in Las Vegas at the Hard Rock Hotel's 'The Joint' from March 22nd to April 13th. It's the first time we've ever done this or any residency of this sort so it's going to be phenomenal!" "We're one of the best live performance bands out there. We really do our own vocals live, no samplers or sequencers. Plus we have this rather weird English thing-it's kind of like a working class loyalty-you just…stay."